PT. 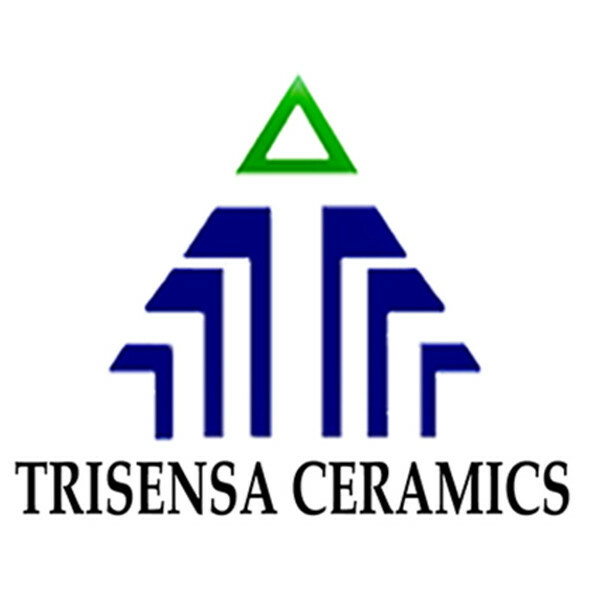 Sumbertaman Keramika Industri ( Trisensa Group) is ceramic manufacturer from Indonesia, our business scope is developing ceramic items, including Building material ( ceramic ventilation blocks; soap holder ) and householde material ( Ceramic water dispenser, Dinnerware, Bathroom Accessories, tableware, ceramic gifts). 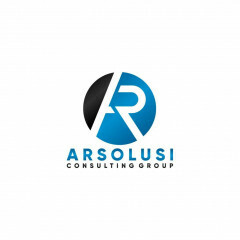 We also produce white and color chalks.